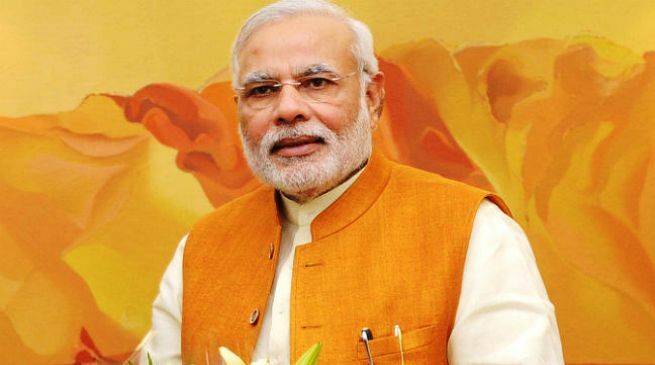 The Prime Minister, Shri Narendra Modi, will visit Mumbai today and will launch Make India Week. Shri Narendra Modi will inaugurate the Make in India Centre at MMRDA Grounds, Bandra Kurla Complex. He will walk through the Centre, accompanied by the Prime Minister of Sweden, the Prime Minister of Finland, and other senior dignitaries from India and abroad. He will hold bilateral meetings with senior foreign leaders. The Prime Minister will formally launch the Make in India week at an event at NSCI, Worli. He will address a gathering comprising senior leaders and captains of industry from both India and abroad. Make in India Week shall be a flagship event to provide greater momentum to the Make in India initiative, and to showcase to the world the achievements of the nation in the manufacturing sector. It shall promote India as a preferred manufacturing destination globally. Over the course of a week, it will offer access, insights and opportunities to connect and collaborate with India and global industry leaders, academicians, central and state administrations. Earlier, after arriving in Mumbai, the Prime Minister will unveil a plaque to mark the inauguration of the new building complex of the Bombay Art Society. He will also address the gathering.